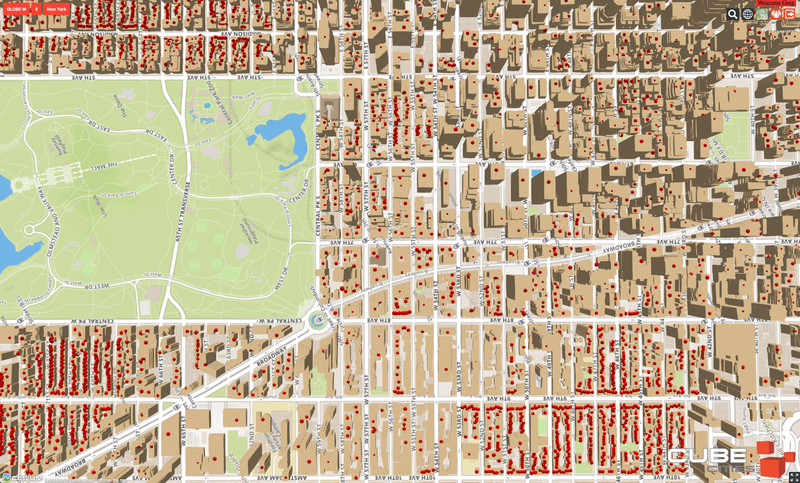 The City of New York maintains the largest and most accessible open building data in the world. 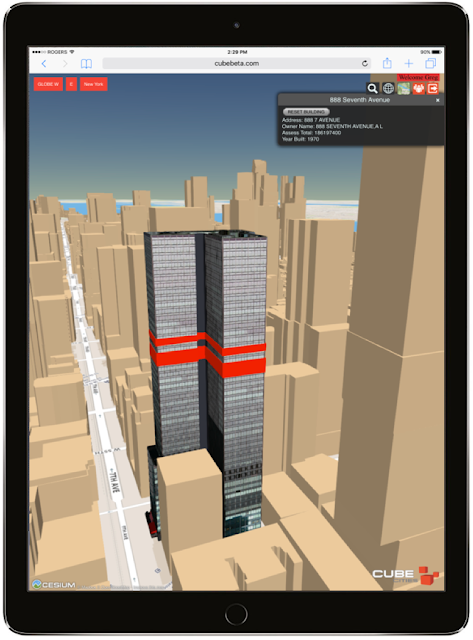 Cube Cities uses this data to power a new application that allows users to visualize NYC PLUTO data in 3D with the iPad Pro. 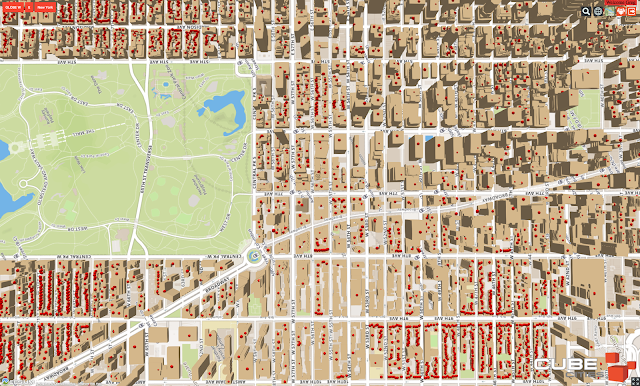 PLUTO contains tax lot level data from the NYC Department of Finance, providing details on land use, property ownership, assessed values, tax forms and much more, all by leveraging the ecosystem of building information provided for free from New York government departments. 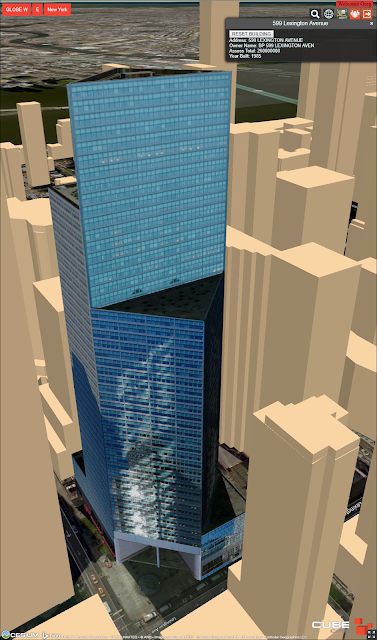 Plus, with our floor-level technology the application can show office and residential vacancies, rental rates or any other client-provided data set. Sign up here to learn more about this unique mobile application for NYC buildings.